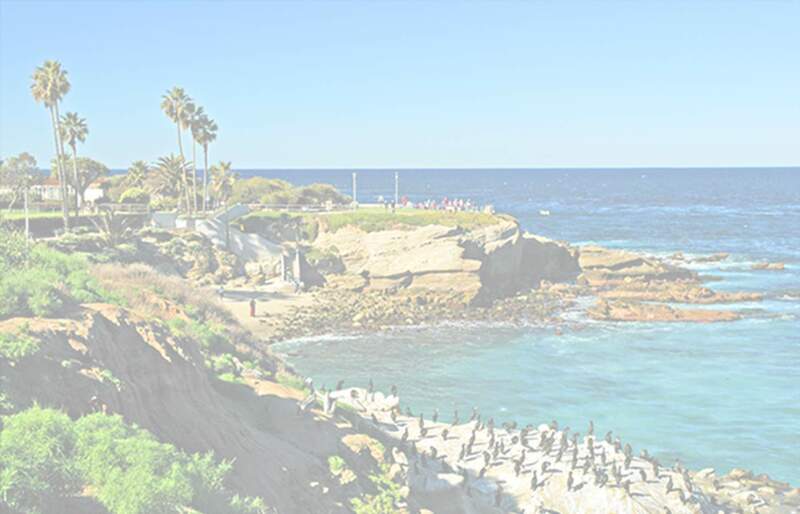 LaJollaCENTRAL.com - Find Everything You Need About La Jolla Businesses Here! - Map - Everything La Jolla . . .
LaJollaCENTRAL.com™ reserves the right to limit listings in its sole discretion.